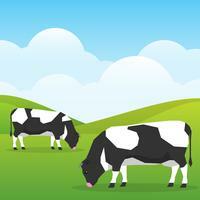 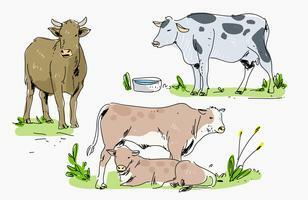 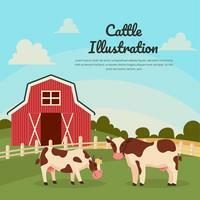 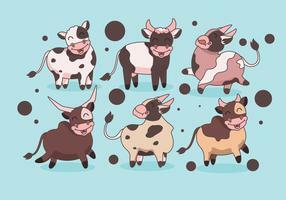 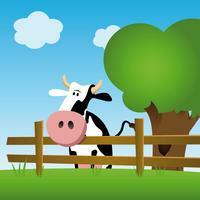 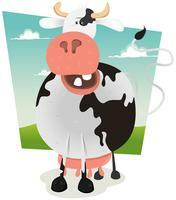 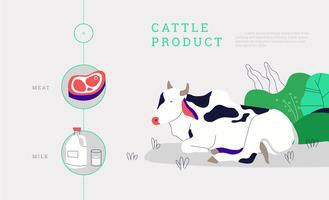 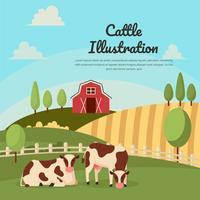 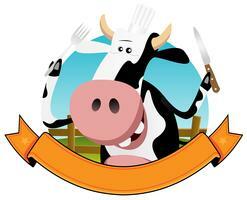 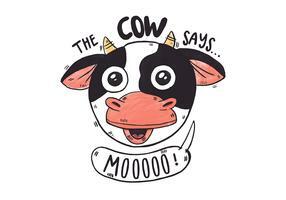 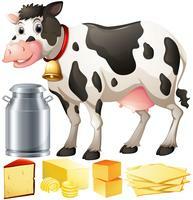 Cow, cute - ice scate illustration. 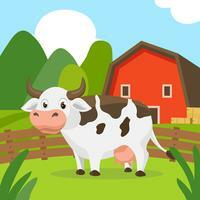 Cute cow plat big tennis. 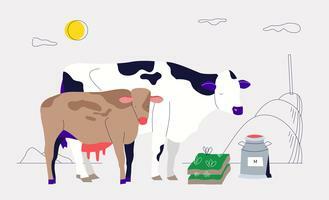 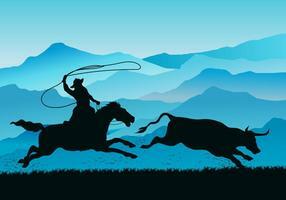 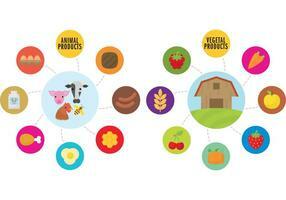 Farming illustration. 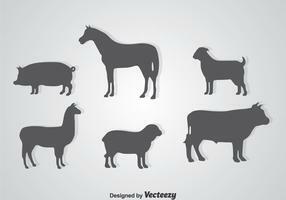 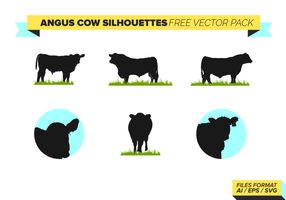 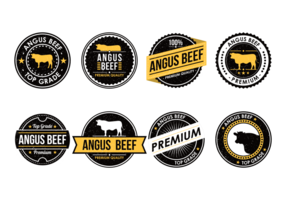 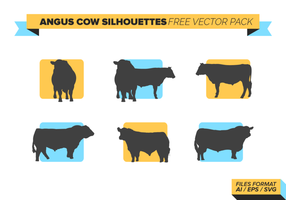 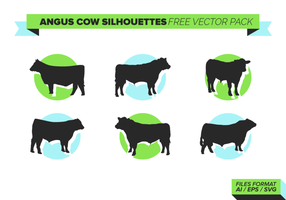 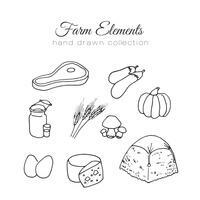 Vector farm elements. 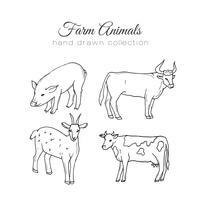 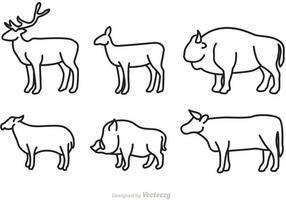 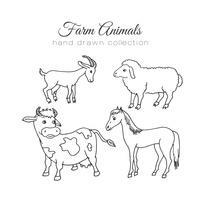 Hand drawn farm animals. 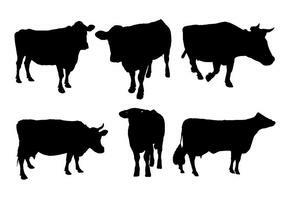 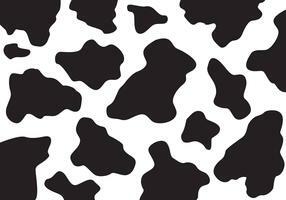 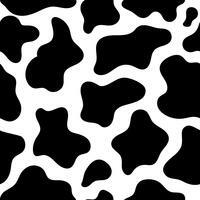 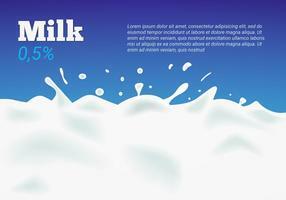 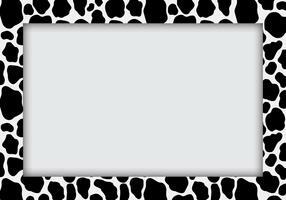 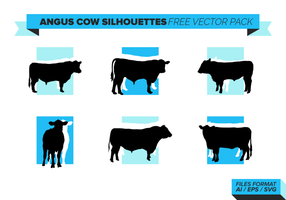 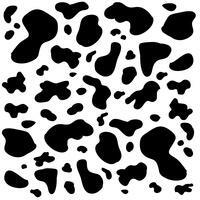 Cow Print Pattern for Milk Theme. 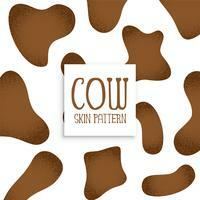 Cow Milk Pattern Applied in Frame.